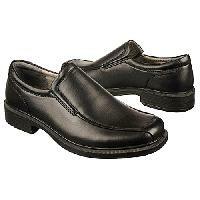 Fun toe detail gives this classic slip on a fashionable twist. 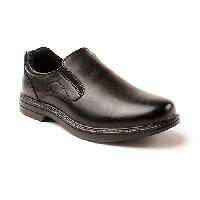 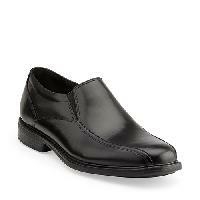 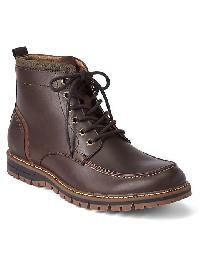 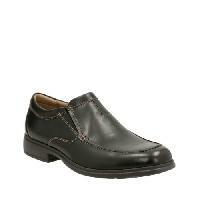 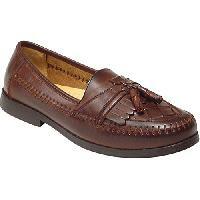 This shoe has a padded sock for extra comfort with leather linings for a softer feel. 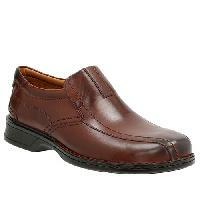 The lightly padded collar offers extra comfort and twin goring for a personalized fit.